When questions of capital improvements and updates arise, don’t guess, rely on the experts. 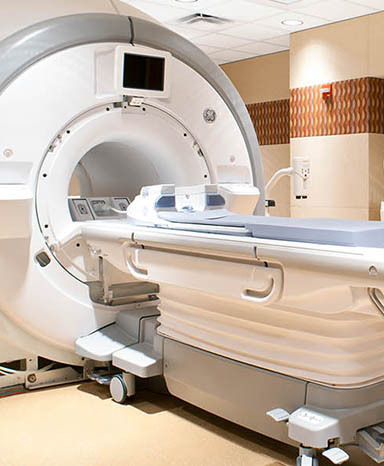 McCarthy is uniquely equipped to bring our expertise to healthcare projects during early concept through the design phase, which results in operational efficiencies, better patient care and clients achieving long-term goals. This recently renovated rural, land-locked healthcare campus is benefitting from McCarthy’s collaborative design phase services approach, and is reaping the benefits of solutions they never thought possible. McCarthy is helping healthcare owners support future volume growth, meet changing patient needs and improve the patient experience. 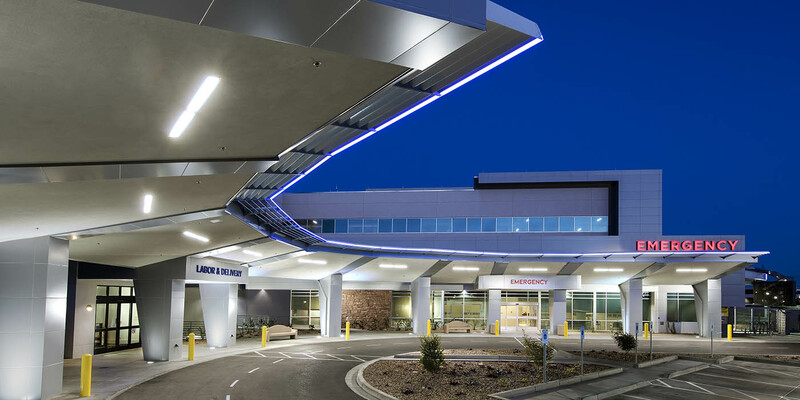 As the requirements of medical buildings and hospitals nationwide continue to get more complex, requiring deeper levels of specific expertise, McCarthy provides an even greater commitment to success through early collaboration and teamwork in our healthcare construction projects. Our design phase services team, which consists of a framework of people, processes, services and technology, launches an in-depth analysis that understands your goals; reviews your options, opportunities, patient community and costs; and provides scenarios with recommendations that answer your questions. Importantly, McCarthy’s transparent process provides the “why” with each recommendation, offering a clear strategy for our healthcare clients. Put our more than 100 years of healthcare and hospital construction experience around the country to work for you.